This trip couldn't have been better! We were really lucky to have such a great guide in Luka, who arranged several stops on the way to showcase more of Montenegro and share with us his extensive local knowledge. He was so friendly, enthusiastic and fun. The rafting was really exciting and our instructor Gaga was really experienced and a good laugh. We were also treated to amazing local food and loads of it!! before and after rafting - try the fish! Thanks so much guys for a day we won't forget. My first time to go rafting! Amazing and Fantastic! So interesting and exciting experiences that my friends and I will never forget! Tara River's beauty was awesome. Very safe, no worries. The instructor would teach all you needed and all the equipment was in good condition. Our instructor was a very funny guy and made us laugh all the time. Millions thanks to him. Breakfast and lunch were great. Highly recommended to everyone. Fantastic day out and the scenery is truly amazing through the Canyon between Bosnia and Montenegro. Only downside is the drive, 3 hours each way really does drag and if you're only travelling for a few days, be prepared to lose an entire 13 hours. Guide was excellent and all up, would do it again. Very well organized trip. Enthusiastic guide. Well done. Everything was great - the guides, the experience, the location, even the set menu meals - delish. This was the absolute highlight of our holiday. Merci à Lukas notre guide pour son accompagnement, sa disponibilité et ses commentaires très intéressants. 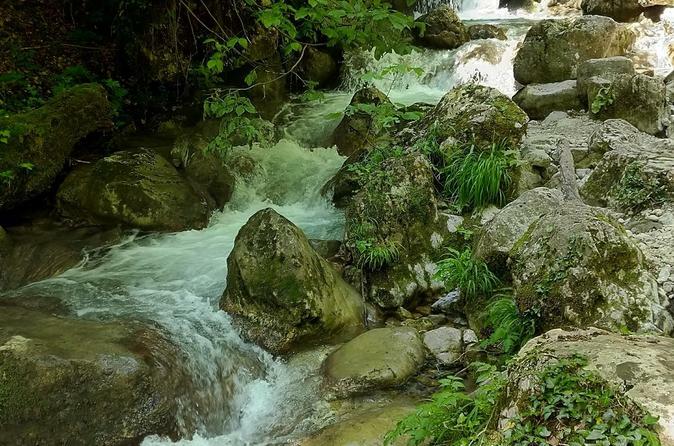 Les points de vue sur la baie de Kotor, les paysages montagneux intérieurs et le canyon de la Tara river sont exceptionnels et encore très préservés. 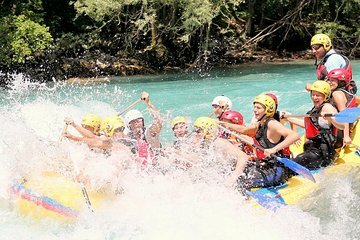 Le rafting est top et peut s'adapter très bien à une famille avec des enfants. A recommander de toute urgence !